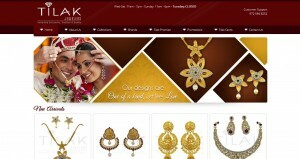 Tilak Jewelers address, phone, website, hours of operation, and more. 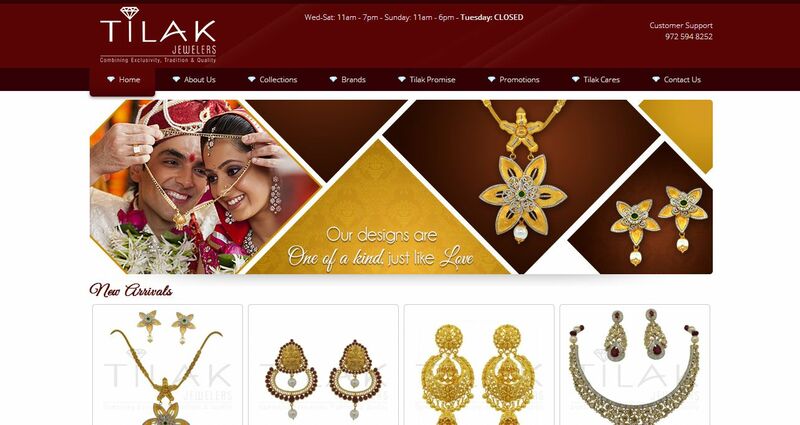 Tilak Jewelers first opened at its original location in May of 1994. Today, Tilak Jewelers is a cornerstone of the South Asian society in the Dallas-Fort Worth Metroplex. With over five thousand square feet amongst the heart of Dallas’s Indian community in Irving, Tilak satisfies the community’s need for a trustworthy high end South Asian jeweler with a focus on service, selection and quality.